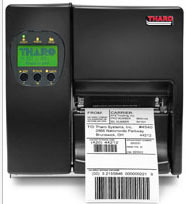 FULLY INTEGRATED BARCODE-RFID SOLUTIONS: Everything from software to equipment. 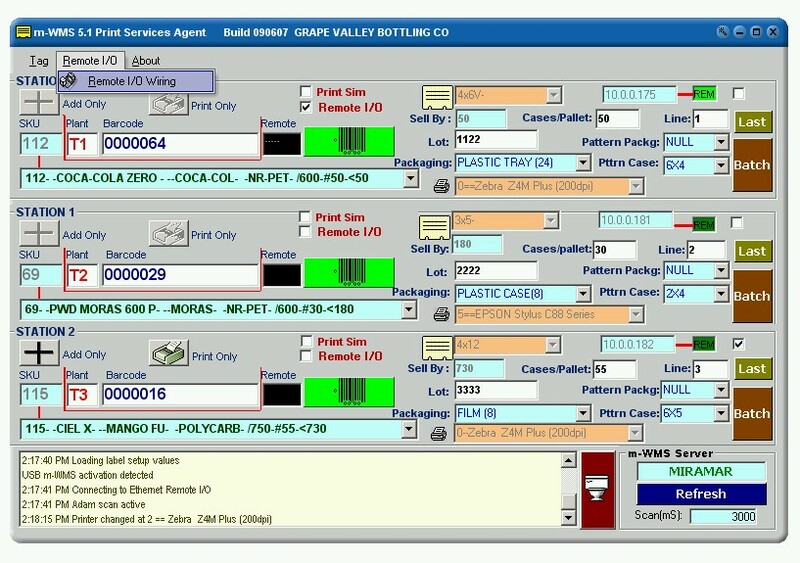 Our m-WMS REAL-TIME AUTOMATED BARCODE/RFID PRODUCT IDENTIFICATION AND WAREHOUSE MANAGEMENT SYSTEMS are Web (IIS/TCP/IP) and SQL Server based for intranet/internet environment; Wireless 802.11 b/g enabled. 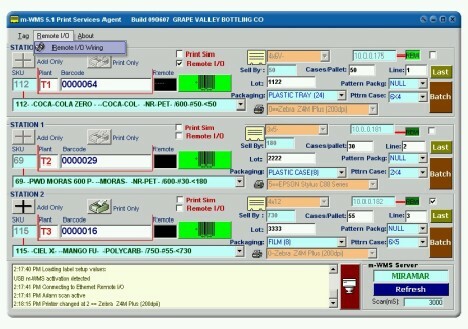 PLC connectivity: PLC-based controllers can print and apply labels and simultaneously enter associated product data into the system database. 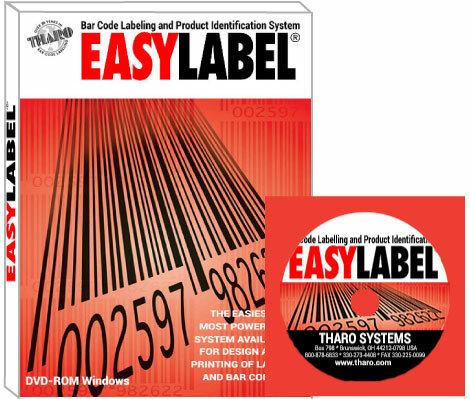 Our custom systems can be linked to final production machinery such as super bag fillers, wrappers, scales and palletizers to automatically print and apply barcode labels and simultaneously log item attribute entries into the system database. 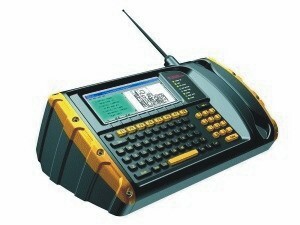 Compatible with any barcode/RFID printer (Tharo, Zebra, Intermec, Datamax), scanner, desktop PC, wireless and forklift-mount terminals running Windows CE/Pocket PC operating systems. It can be configured and customized as required. System clients only need a web browser to connect to the server, no runtimes or licenses requiered. RFID Ready. Developed, marketed and supported by Miramar Automation, LLC; it can be customized, modified, expanded and upgraded at very competitive programmer rates. 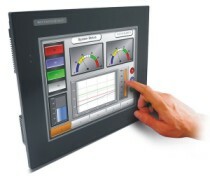 Miramar Automation is a world class industrial automation systems integrator and OEM. No more daily midnight inventories. No more Excel spreadsheets, hard to keep up with. RFID Ready (Radio Frequency Identificacion). 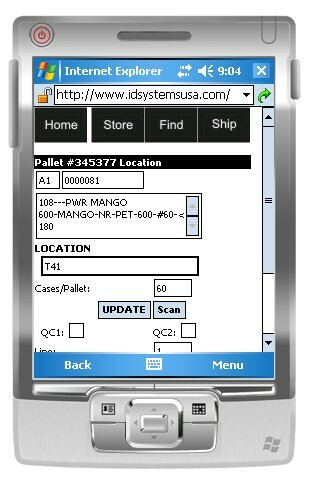 m-WMS is compatible with any Wireless Forklift-Mount Terminal or Handheld with the Windows CE/PocketPC operating system. Hot Spot type Wireless 802.11 Access points for total warehouse coverage, indoor and outdoor. No need for expensive runtimes or thin clients, all they need is a web browser. Run on Microsoft Internet Information Sever (IIS) and SQL Server Database. 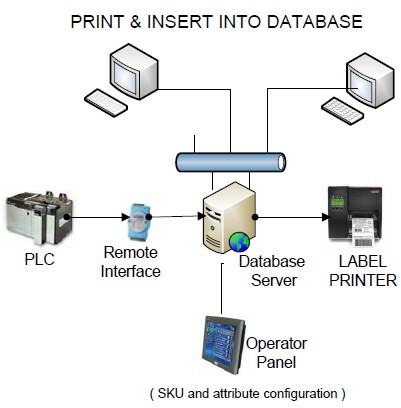 PRINT & INSERT INTO DATABASE/PLC connectivity: PLC-based controllers can print and apply labels and simultaneously enter associated product data into the system database. Wireless coverage of mobile terminals. Web TCP/IP Environment: Client PCs and terminals do not require any expensive runtimes or special configuration, the provided Internet Explorer is the only software needed for connection with the system server. Open licensing, no expensive runtimes or thin clients required. 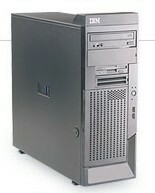 The system can be customized, modified, expanded and upgraded at very competitive programmer rates. Miramar uses software engineering talent in Mexico. Custom reports with Seagate's Crystal Reports. > SOFTWARE > CUSTOM SOFTWARE : 1 Items found. 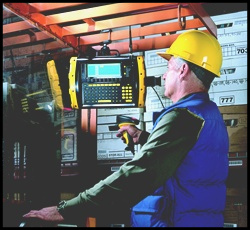 CUSTOM SOFTWARE for Automated, Real-Time product identification and inventory management MOBILE applications using the Windows CE/Pocket PC operating system.